When you buy a house in California, you’re not just buying that beautiful master suite or spectacular fireplace, you’re also buying any problems lurking in the walls, the foundation, the crawl space or the attic. The home inspection is your chance to avoid those problems, or at least, use the results to negotiate with the seller. A certified home inspector is a professional who will conduct an inspection of the general condition of the home. An inspection will assist you in understanding exactly what they are about to acquire. As a home buyer in California, you know that buying a house is a significant investment. It’s incredibly important to know what you are purchasing. 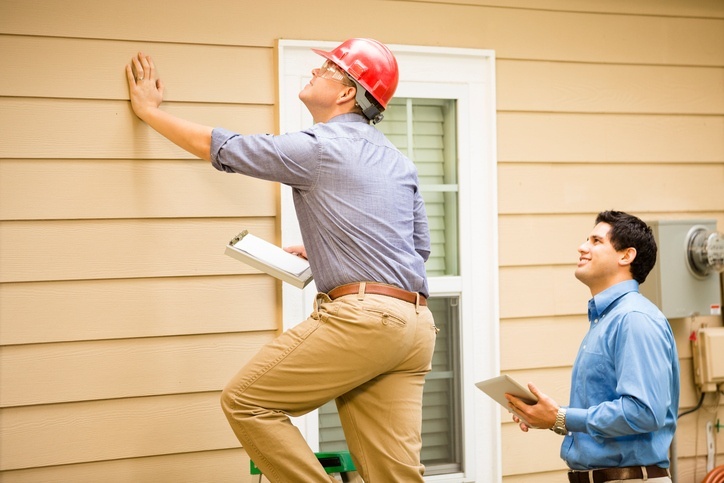 Having a certified home inspector conduct an inspection should be compared to taking out an insurance policy against all potential operating costs.